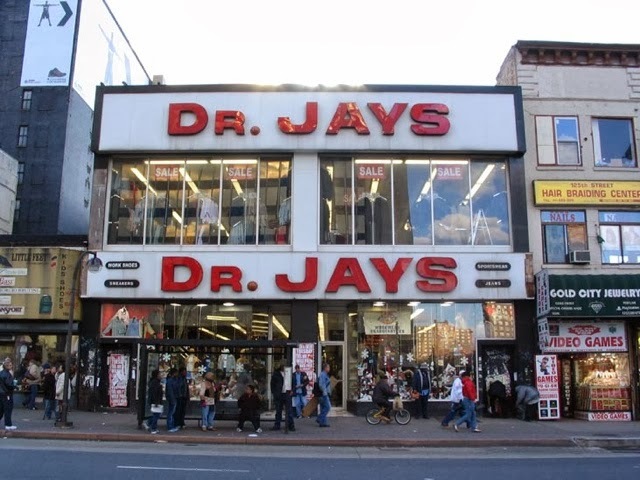 I've shopped at Dr. Jays since I was in middle school. It's been a staple for urban clothing shopping for decades. Then around the change of the millennium, they launched an online division. I trust this site because I know that they keep up with what's hot on the streets. 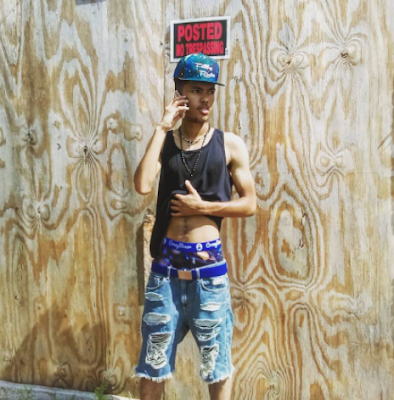 Founded in 1999, DrJays.com is a rapidly growing, “Top 300,” Internet retailer specializing in the sale of branded apparel, footwear, and accessories to world’s youth. Brands carried include Nike, Adidas, Ecko, Timberland, Akademiks, Baby Phat, and The North Face, among many others. I also know jimmy jazz stores from growing up in New York City. Always a bit more posh than Dr. Jays, I used this store more for window shopping. But with the online store, it's now one of the best places to buy urbanwear clothing. 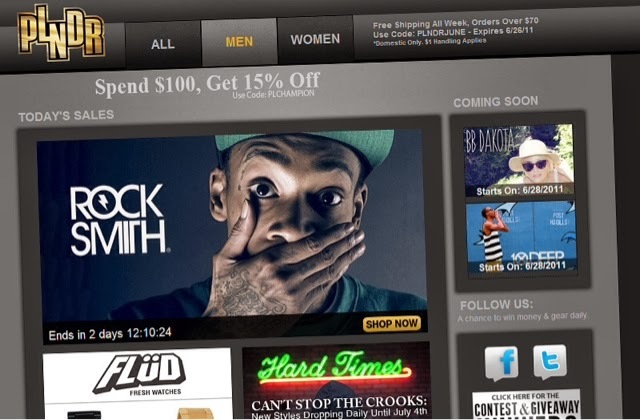 Just like their exceptional retail stores, their website strives to bring the latest in-demand brands to shoppers online at JimmyJazz.com. In addition to easy and convenient shopping, JimmyJazz.com is updated on a daily basis with the most current urban lifestyle content available, making their web store an all-in-one destination for shopping and entertainment. The World's largest online retailer of streetwear including Obey, Jeffrey Campbell , LRG, 10 Deep, Crooks & Castles, Diamond Supply Co., and more. It started in 2000. They set out to create a lifestyle brand...something that was more than just an e-commerce site but also a community of style and a full-fledged media powerhouse! 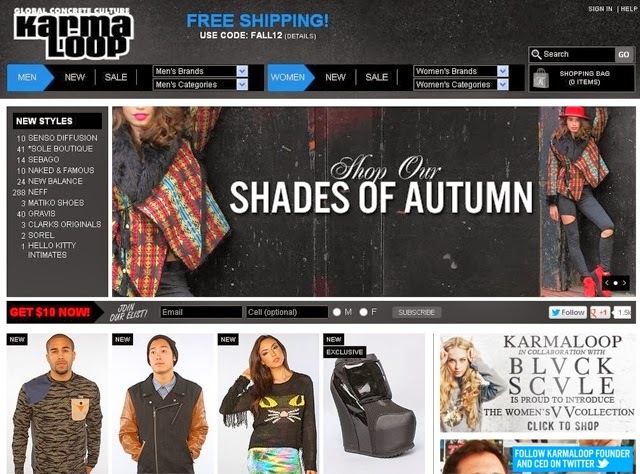 KarmaLoop's clothes tend to be a bit pricey. The kinds of items you can buy here, I still prefer to pay for in person. PLNDR is a members only boutique of only the best in sneakers, street apparel and other cutting edge brands, offered to you through exclusive limited time sales; it's essentially a flash site for urbanwear.